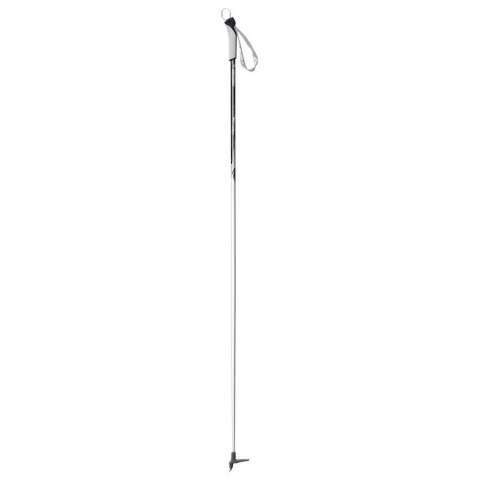 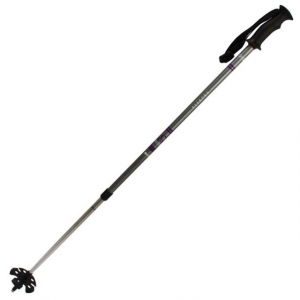 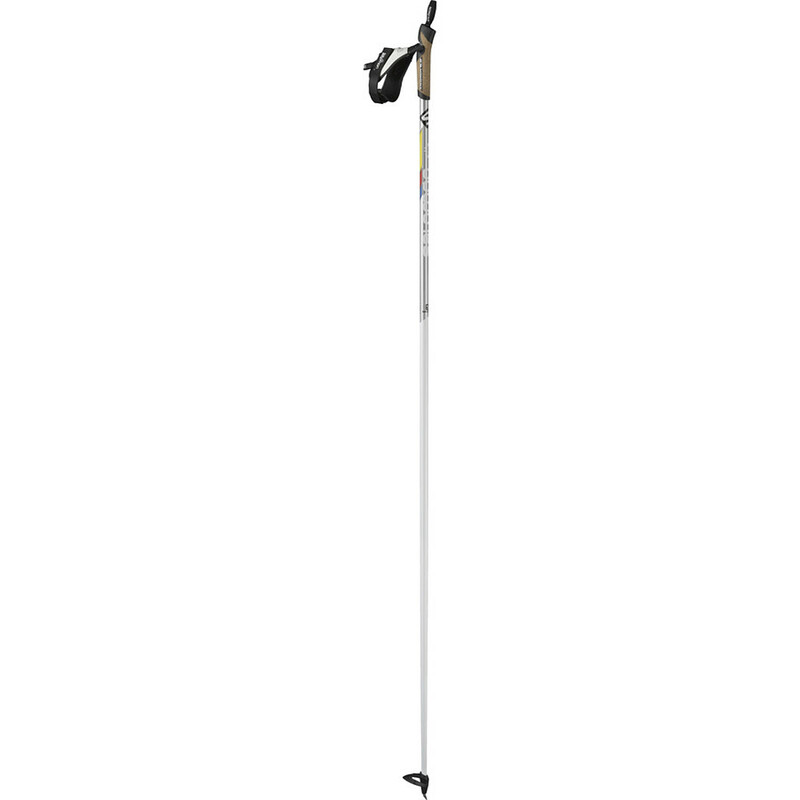 Atlas Snow Elektra 2-Part Poles atl0019. 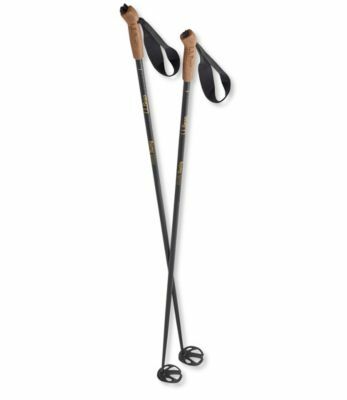 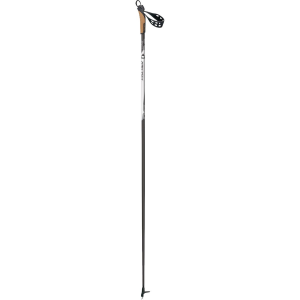 These ultra-lightweight and fully adjustable poles will feel light in your hands and fit in your pack. 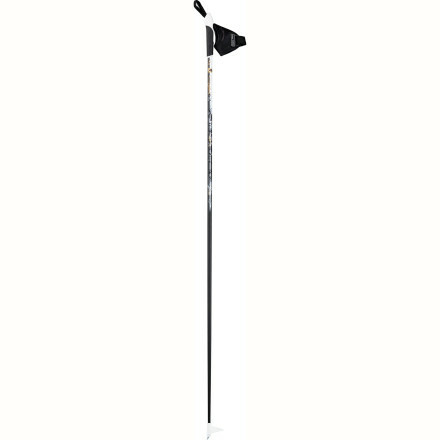 The Atlas Elektra 2-Part Poles is not available from the stores we monitor. 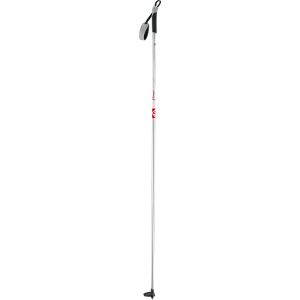 It was last seen March 13, 2019	at CampSaver.com.